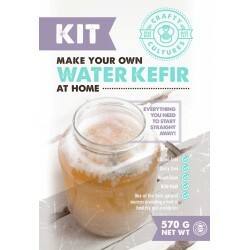 Kefir Kits There are 4 products. 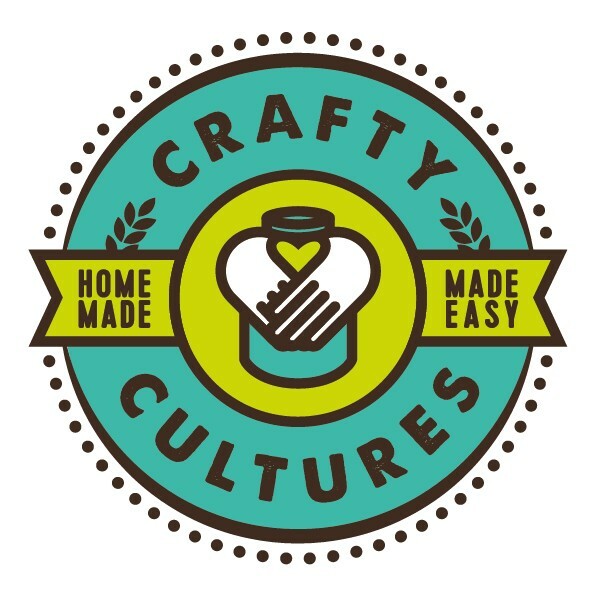 Milk kefir grains are live, active cultures consisting of yeast and bacteria existing in a symbiotic relationship. Adding the kefir grains to fresh milk yields a delicous probiotic drink in about 24 hours. 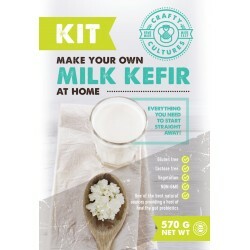 This kit will guide you step-by-step in making deliciously healthy milk kefir in your very own kitchen in no time!